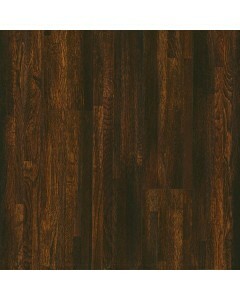 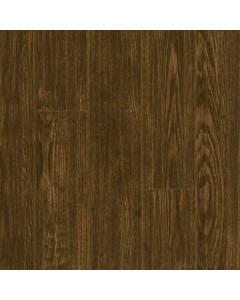 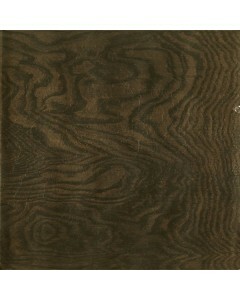 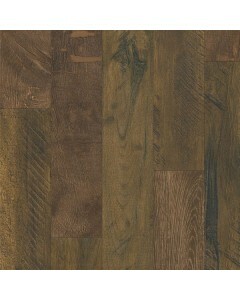 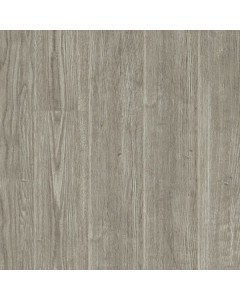 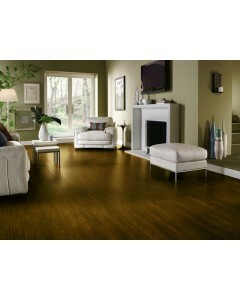 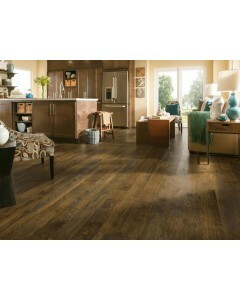 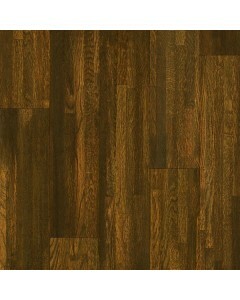 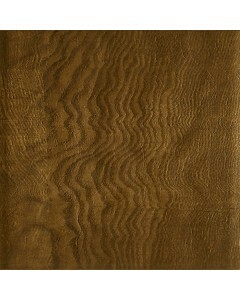 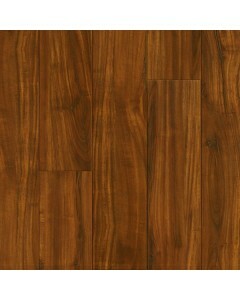 In this premium laminate flooring collection, rustic-style wood looks are replicated with a high level of authenticity. 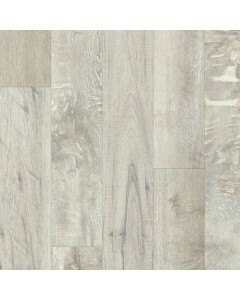 Floors appear beautifully aged with scraped textures and natural wood characteristics — and are built to withstand a lifetime of high traffic and high impact even in the most active homes. 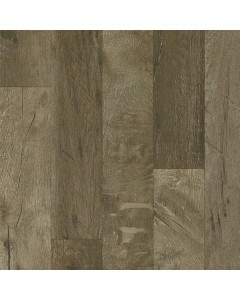 Available Dimensions: 5.59"
In this premium laminate flooring collection, rustic-style wood looks are replicated with a high level of authenticity. 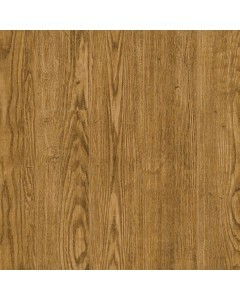 Floors appear beautifully aged with scraped textures and natural wood characteristics — and are built to withstand a lifetime of high traffic and high impact even in the most active homes. 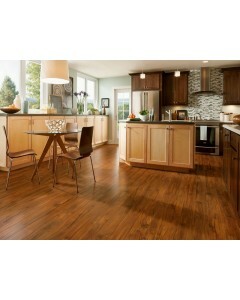 Available Dimensions: 5.31"
In this premium laminate flooring collection, rustic-style wood looks are replicated with a high level of authenticity. 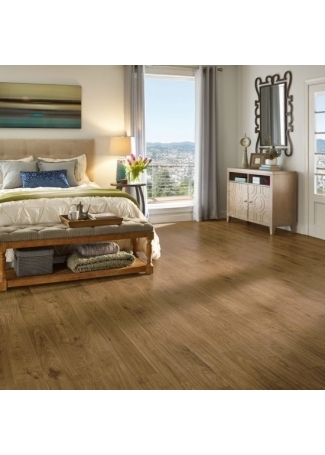 Floors appear beautifully aged with scraped textures and natural wood characteristics — and are built to withstand a lifetime of high traffic and high impact even in the most active homes. 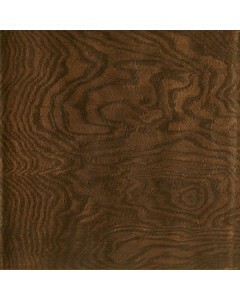 Available Dimensions: 4.92"